In all honesty does anyone read nail polish reviews? 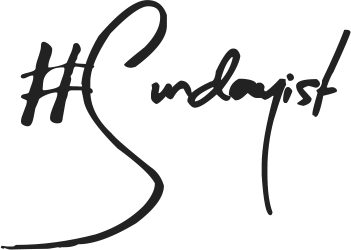 I know I don't, I look at the shade, then the swatches and my mind is made up there and then. 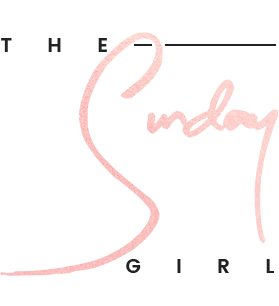 Maybe it is because I don't have a huge interest in nail polish - I'm so hard on my nails and find that despite my best top coat, base coat and all that is in between and yet I'm lucky if I achieve two days of wear. Someone please tell me what I am doing wrong? 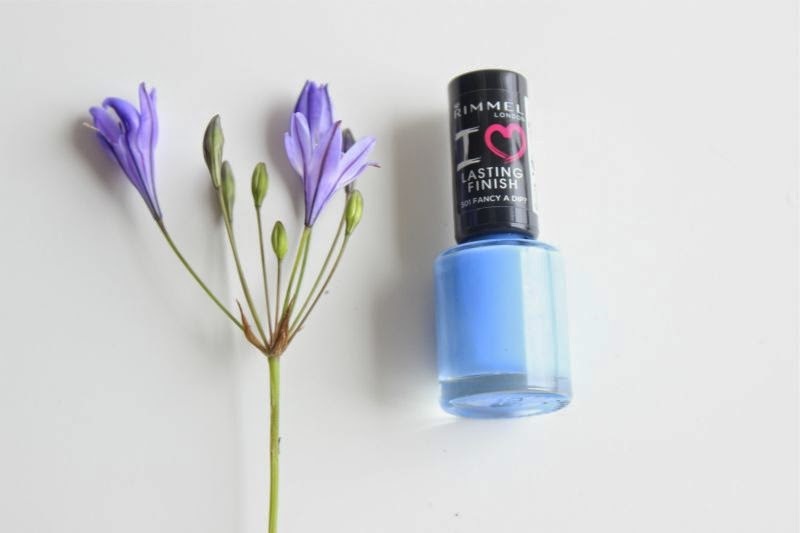 Jokes aside if you are interested Rimmel Lasting Finish Nail Polish in Fancy a Dip requires two coats before it becomes opaque, it is fairly quick to dry and settles to a semi-glossy finish. I personally think it looks best with a glossy top coat but being such a gorgeous shade I can't really see how you would go wrong? Rimmel Lasting Finish Nail Polish in Fancy a Dip is one of those rare shades that should look great on everyone. I find blues notoriously difficult to pull off and yet find this utterly flattering on both my fingers and toes. 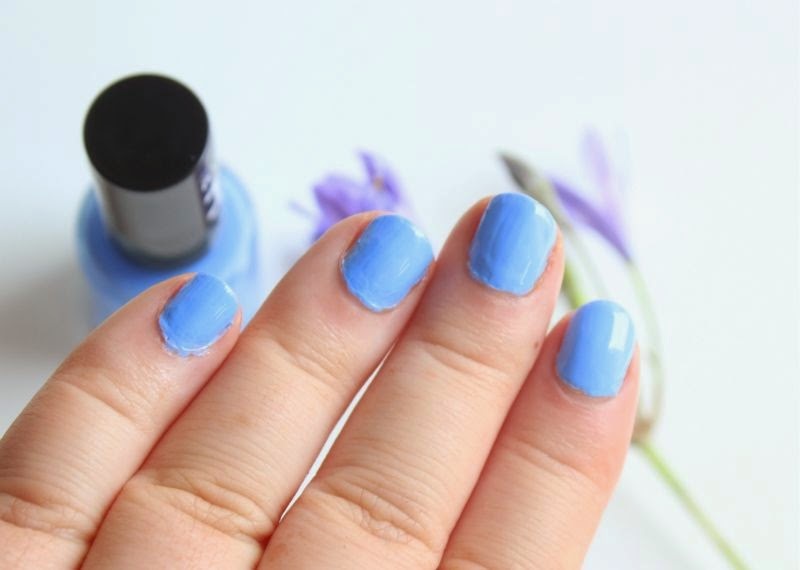 If Rimmel Lasting Finish Nail Polish in Fancy a Dip looks familiar it is because Rimmel have an almost identical shade in Mind the Gap Victoria and of course there is Essie Bikini So Teeny. 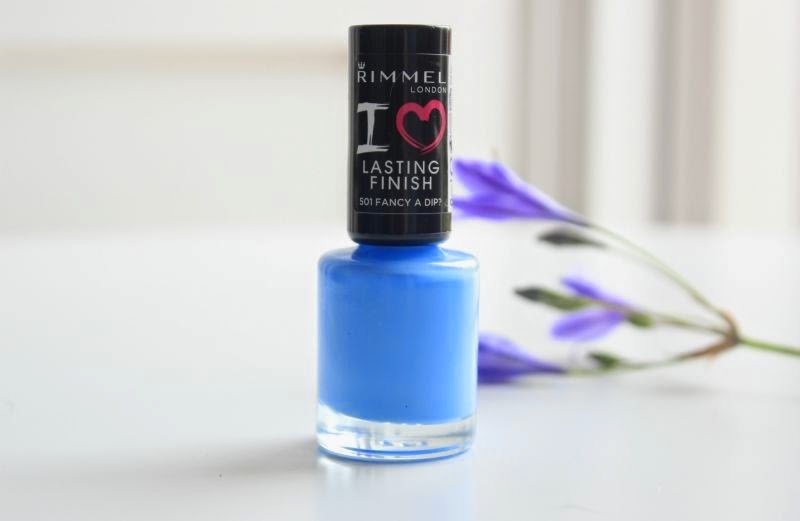 You only need one blue polish this Summer and in my opinion Rimmel Lasting Finish Nail Polish in Fancy a Dip is the one! Find it here via Boots for a mere £2.99 - link.